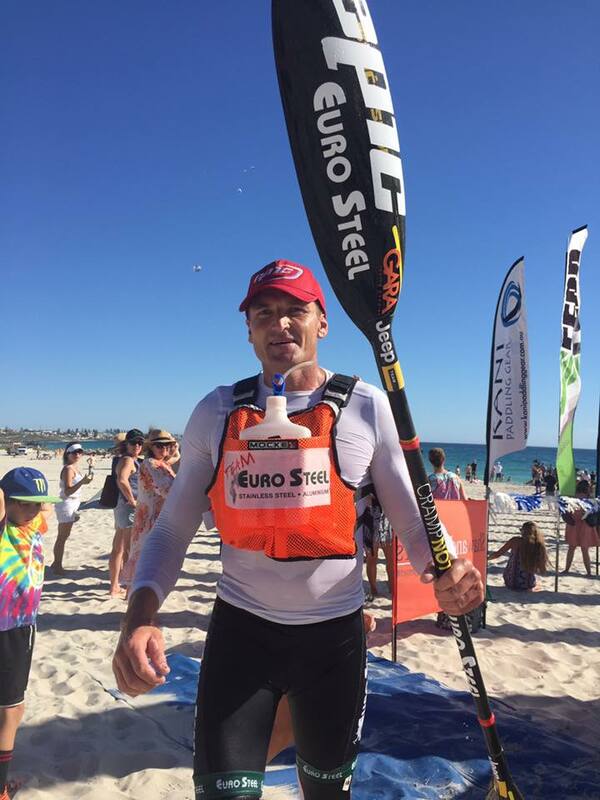 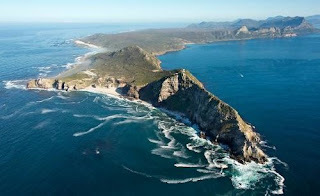 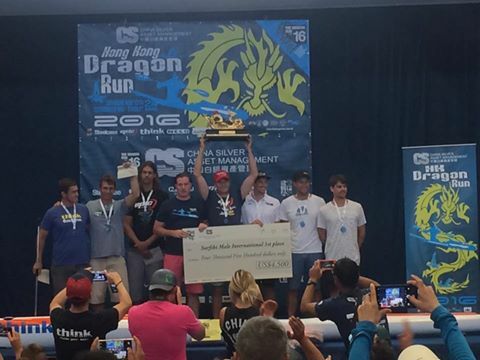 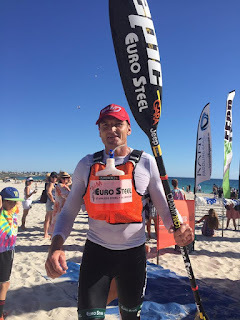 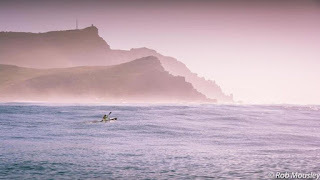 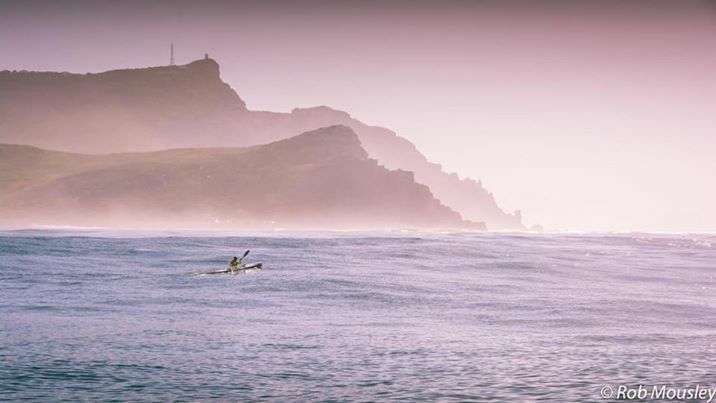 Hank Mc Gregor dominates Fenn Cape Point Challenge. Win no.7! Lee finished Top 10 with the new Mc Gregor Classic from Knysna Racing. 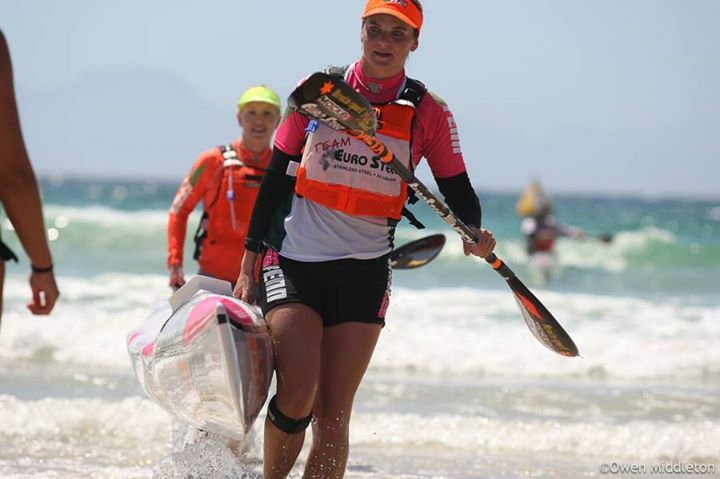 Kyeta and Emma winning the 1st Double Ski Women's. 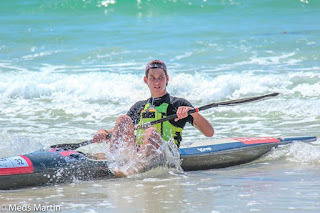 And Hamish Lovemore made 2nd Junior and 16th Overall in his new Mc Gregor Classic from Knysna Racing. 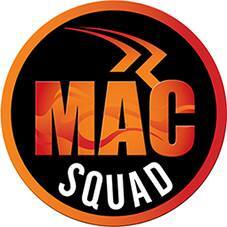 Well done Hank McGregor - Athlete for winning the Hong Kong Dragon Run today and the World Series from all of his MACSquad Family around the world !!! 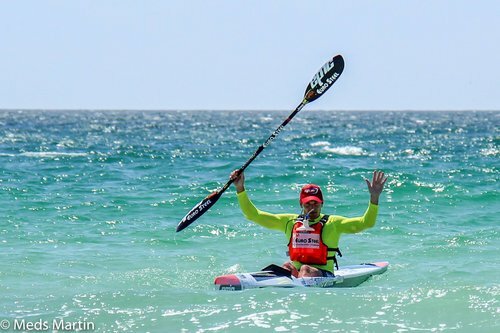 Stoked to finish off the World Surfski Series with a win against a loaded field in Perth at The Doctor! 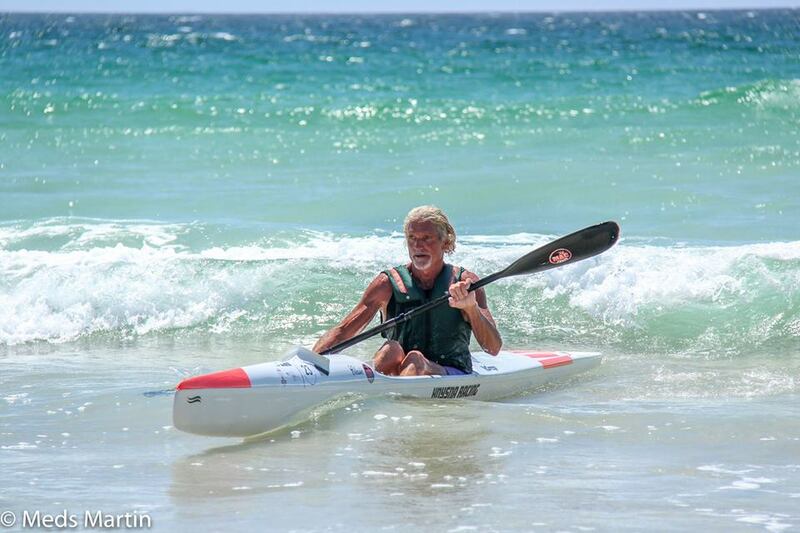 Randall Taylor and the North Florida Watermen may be bringing a bit of an advantage to the start lines next year. The Florida league of distinguished gentlemen have enlisted the help of Masters World Champion and former South African Olympic Kayak coach Lee Mc Gregor.